What started as a fun side hobby, with time has become something bigger than they could have ever expected. The band have been tearing up stages for the last couple year with South African heavy weights like The Black Cat Bones, Zombies Ate My Girlfriend, Deity’s Muse and The Slashdogs. 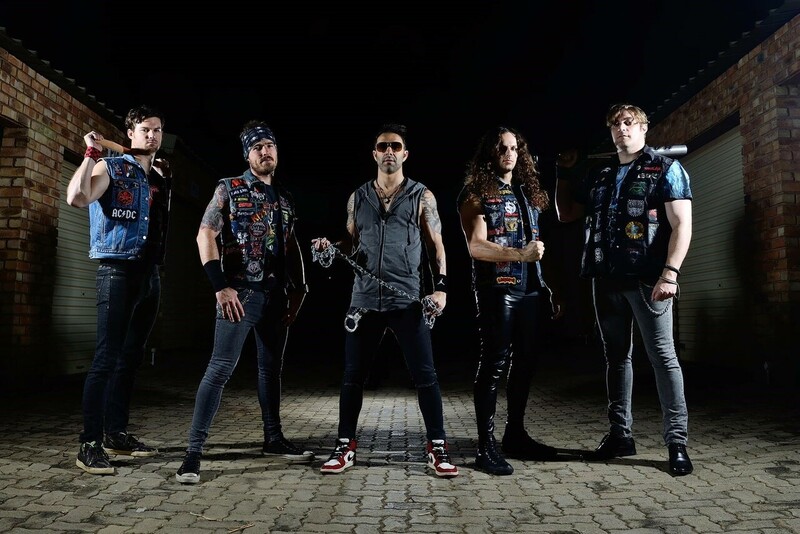 They recently made their big stage debut when they played this year’s Krank’d Up Festival, proving that as a live band they are a true force to be reckoned with.